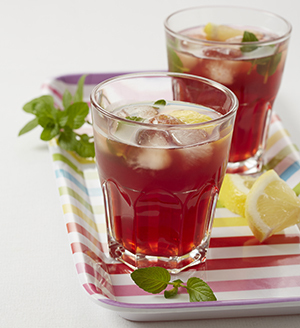 This tea is very refreshing and a healthier alternative to fizzy, sugary cold drinks. 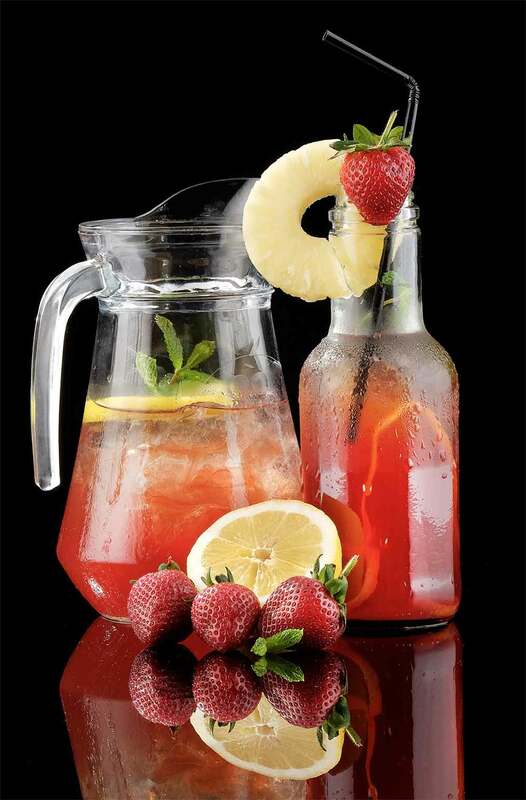 Keep a jug of this ice tea in the fridge in summer. 1. Place tea bags, spices and ginger in a large glass jug and pour over boiling water. Stir well and allow to cool for about 2 hours. Remove tea bags, ginger and spices. 2. Add juice to the tea and season with lemon juice to taste. 3. Serve ice cold with ice and your choice of mint leaves, fruit and lemon. Combine all ingredients (except bitters) and shake over ice. 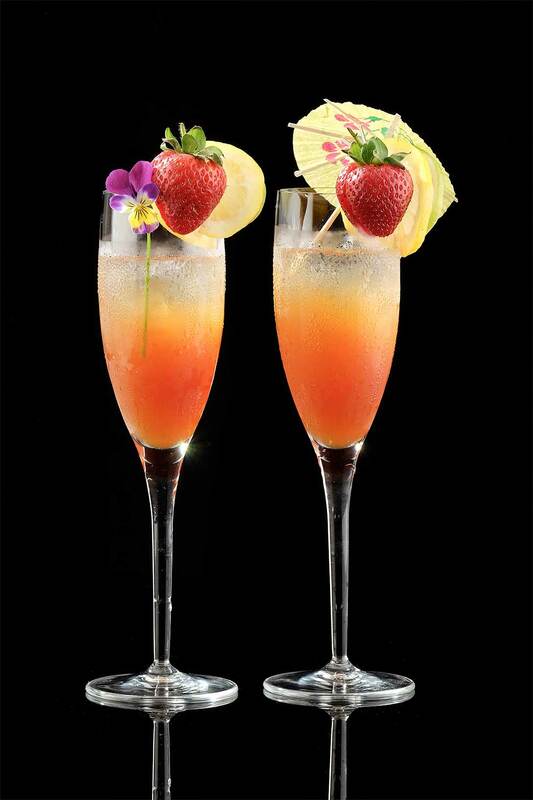 Double strain and garnish with one dash of Orange Bitters. In a cocktail shaker, muddle 5 berries with the shochu, vermouth and tea. Pour through a fine strainer into a chilled coupe. Garnish with the remaining berry and the twist. Pour over tea bags and let steep for 5 to 7 minutes. Pour tea into heatproof pitcher. Fill another pitcher with ice. Pour in Rooibos tea and liqueur. Stir gently and pour into six glasses. Steep 7 tsp. of loose-leaf Rooibos tea in 1 liter of near-boiling water for 5-7 minutes. Strain. Measure the volume of the steeped tea and add the same volume of white sugar. Stir until sugar is dissolved and let cool before using. Build all ingredients in a Collins glass filled with crushed ice. Cranberries and/or thinly sliced lemons for garnish. Pour 3 cups boiling water over 2 tbsp. Rooibos Chai tea. Steep for 10 minutes, and then strain. 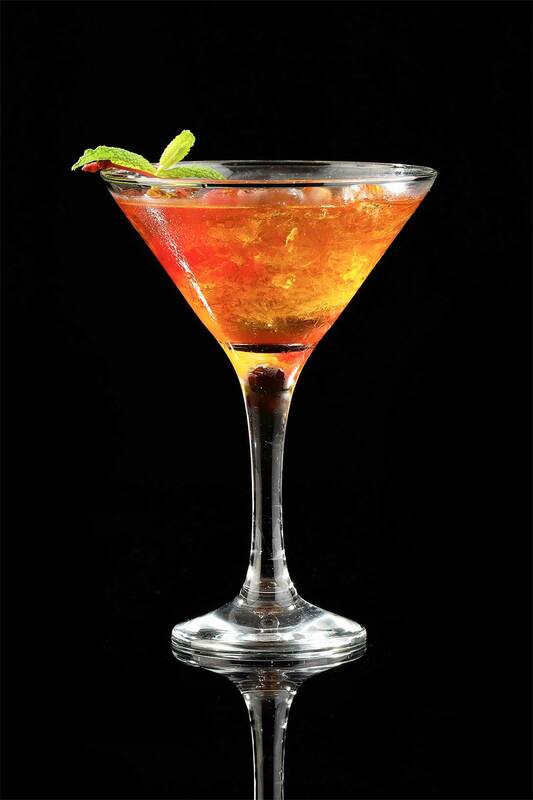 Combine chilled tea with 1 cup chilled cranberry juice, 120ml vodka, and 30ml limoncello. Shake over ice. Serve well chilled in martini glasses, champagne flutes, or short tumblers. Garnish with cranberries and/or thinly sliced lemons. Makes 4 cups (1 litre). Mix Rooibos and orange juice, Chill mixture. Add chilled ginger ale and soda water just before serving. Garnish with lemon slices and mint and serve with crushed ice. Garnish: Twist of lemon peel. Dissolve sugar in Rooibos tea. Add orange and pineapple juices and chill. Add chilled sparkling wine and crushed ice. Mix Rooibos, orange juice, apple juice and sherry and chill. Add chilled ginger ale, soda water, orange and cucumber slices and mint just before serving. 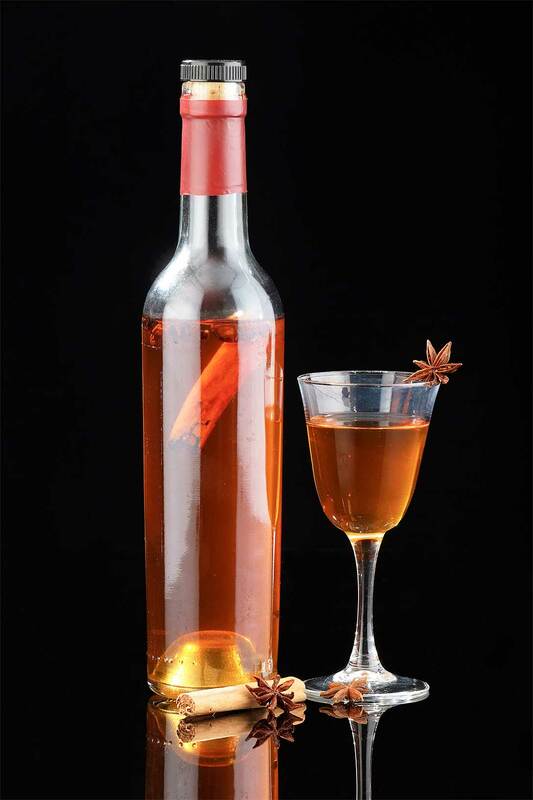 Pour 25ml whisky into each glass and top with Rooibos. Stir 10ml brown sugar into each until dissolved. Carefully float cream on top by pouring it over the back of a metal spoon. Do not stir. Sprinkle grated chocolate on top and serve immediately. Make a 1/4 cup of Rooibos Tea. Add the Rooibos to 3 liters of your favorite gin. 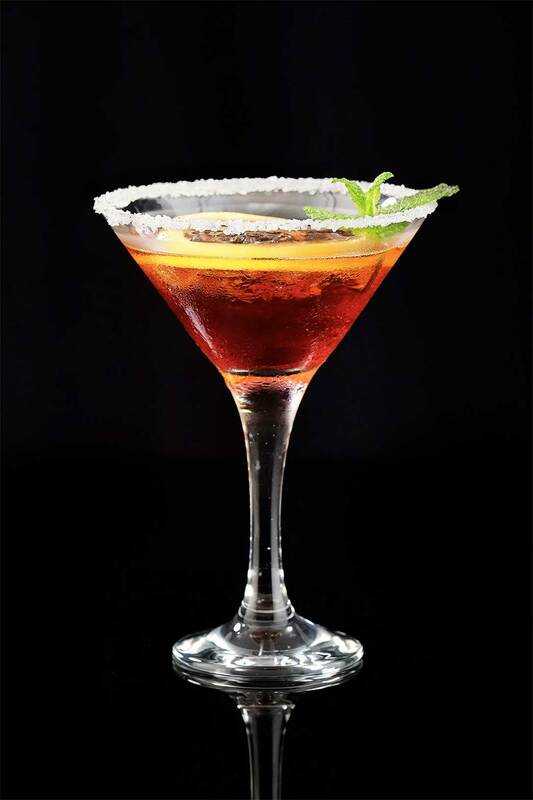 Enjoy and mix with your favorite cocktail.